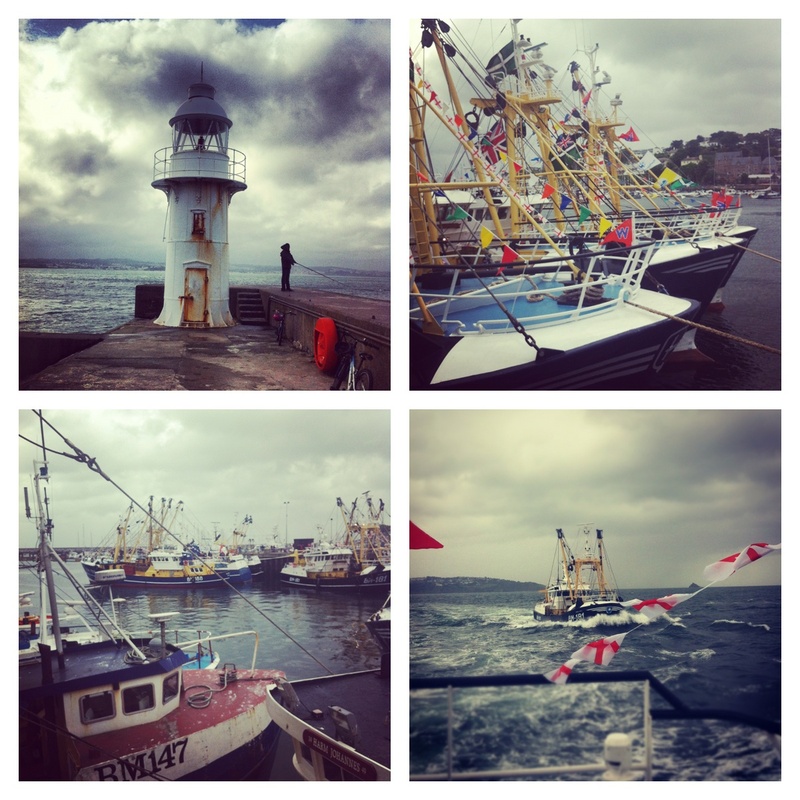 I raced around Torbay on a trawler listening to Azealia Banks on Saturday. What did you do? 1. Thanks to National Theatre Live I got to watch Danny Boyle’s Frankenstein at the beautifully old Gate Picturehouse after missing out on tickets when it was performed last year. I was slightly apprehensive about watching a theatre production as a piece of cinema but concerns were immediately quashed. We attended with Benedict Cumberbatch as the monster, and Danny Boyle’s production gives back the monster his voice, it is told from his perspective. I sobbed, quite a bit, it was utterly moving, challenging and bleak. 2. This book deserves, and shall have, a blog post of its own but I have to include it in this weeks round-up as it inspired me to the point of scribbling in the margins, underlining passages and bursting into tears on the tube. I shall save my words for when I write that post but for the time being I urge any woman with a creative bone in her body to read A Room of One’s Own by Virginia Woolf. 3. Hot Chip released In Our Heads on Monday and from the opening track (Motion Sickness) I was in love all over again. Hot Chip make music anyone could dance to. White middle class boys slapping out rhythms that Prince would bow down to. People making whatever music they like, irrespective of whether it fits with outward appearances, and damn the consequences. Play it, buy it, improve your life ten fold. At least. 4. Despite growing up in Brixham I have always shied away from the annual Trawler Race as it tends to be fairly rowdy and as a teen I was too painfully introvert to join in. This year the town tradition saw its 50th race. My cousin is a skipper of a boat (star of Sky TV’s Trawler Race don’t you know) so this year I finally clambered clumsily and without grace over three boats to get to his boat with dear friend Lizzie on Saturday. We didn’t puke, the weather was so dire that it was called off halfway round the race across Torbay, we didn’t fall overboard. A success.